We hope you got an overview on some of the important features of our Final Admit Page by reading this post. One of the most important features – Test Prep Live, needs more detailed description. Here is how you can boost your preparation by getting the most out of Test Prep Live. 1. Attempt a plethora of questions for test prep. The InsideIIM Test Prep Live section is a fast-growing question-bank with more than 20 questions being added every day. You can attempt questions on Quantitative Aptitude, Verbal Reasoning, Data Interpretation and Logical Reasoning. Just click on InsideIIM Test Prep Live here and start browsing through our question set. Move from one question to another, and check your responses on the left-hand-side. Clicking on the View Response Icon will take you to the answers page, where you can access your answers to each and every question you have ever attempted. 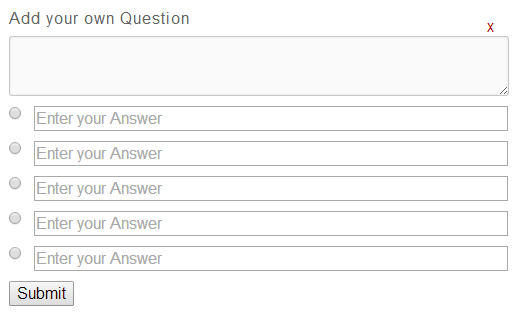 You can see your overall performance on all questions, as well as the difficulty of each question. 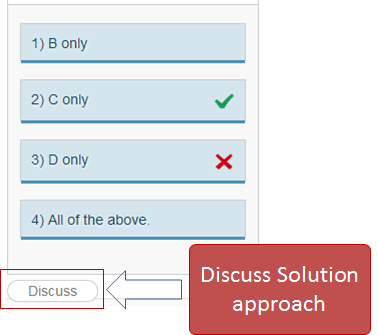 After answering a question, you can discuss your solution approach to a question. If you have a short-cut or a special technique for solving a category of problems, go ahead, enlighten others. Think you know a certain topic better than others? Contribute by helping fellow MBA aspirants. You can add questions of your own – on any topic. Your question will come to us for approval, and once approved, it will go live.